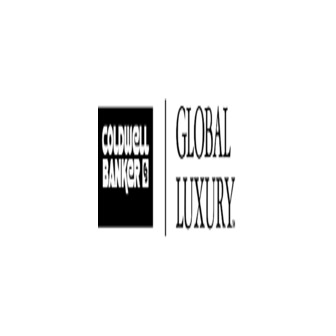 The Case Team at Coldwell Banker Residential specializes in the resale of Condos & Townhomes in West Hollywood. We have mapped out all 198 condo buildings, and offer potential buyers & sellers the most resourceful guide to buying or selling a Condo in West Hollywood, including information on each building, a photo tour, HOA details & much more! Whether you are contemplating purchasing or selling a Condo or Townhome in West Hollywood, CA, it is imperative that you hire the right Real Estate Expert that can exceed all of your expectations.Call 310-356-6068 for more detail. We're sorry, but the send message form is not available for this listing.